Sony announced its new mobile game division, ForwardWorks Corporation, in March and opened it on April 1. It was not an April Fools' joke. 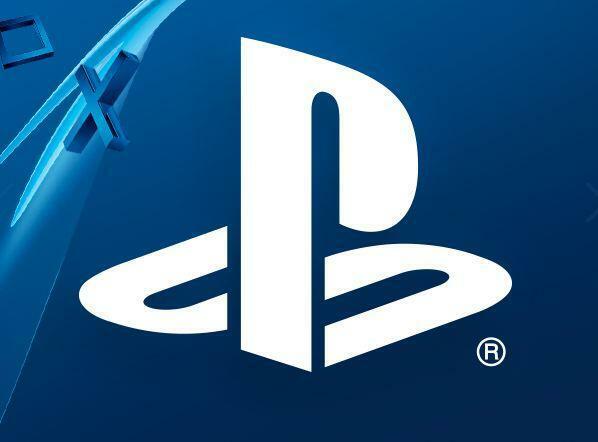 No specific games were announced, but in a statement, Sony said ForwardWorks will leverage PlayStation franchises and characters for this new effort. Right now, these games are planned for release in Japan and Asia only on iOS and Android devices; it's possible they'll be extended to the west in the future, but this was not announced. Hirai didn't share any new information in the Financial Timesinterview, only saying, "They'll be coming out with titles."